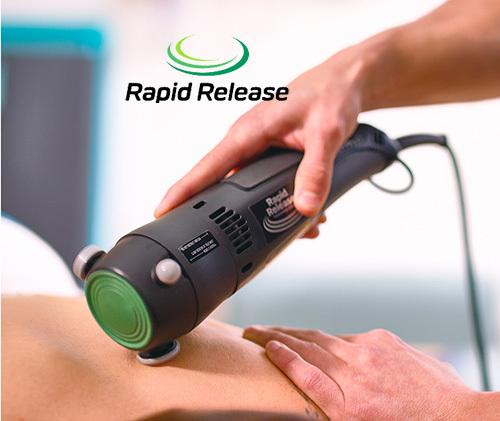 Rapid Release Technology has also effectively relieved chronic pain of patients who have had no previous success with other holistic treatments. This vibration is called Scar Tissue Therapy, and is a safe, painless, and effective method of treatment for several musculoskeletal conditions including: Trapped Nerves. Soft tissue disorders are usually a result of overuse, injury or surgery. We can get you fast relief to soft tissue problems affecting nerves, muscles, tendons, and ligaments.